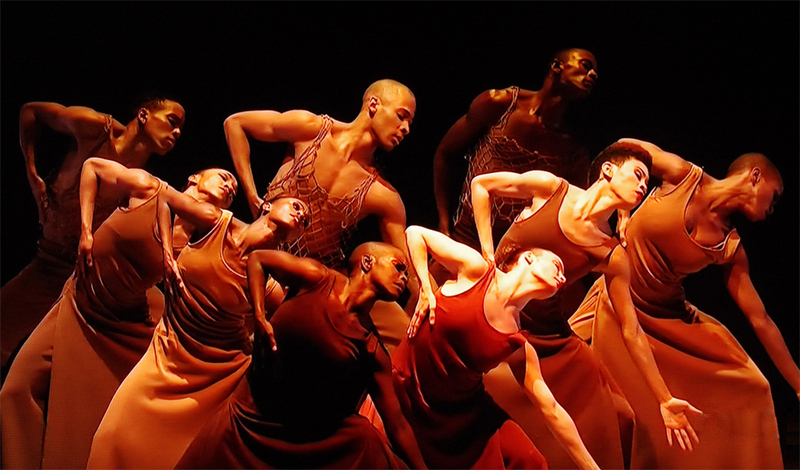 the magnificent dancers of The Alvin Ailey American Dance Theatre. Thanks so much Estelea. Wishing you a wonderful week too. I hoped you would give us an image of dancers in response to this prompt … you have surpassed yourself with this one! Many thanks Osyth. So happy that you enjoyed it.